An Exciting Soccer Skills development programme. 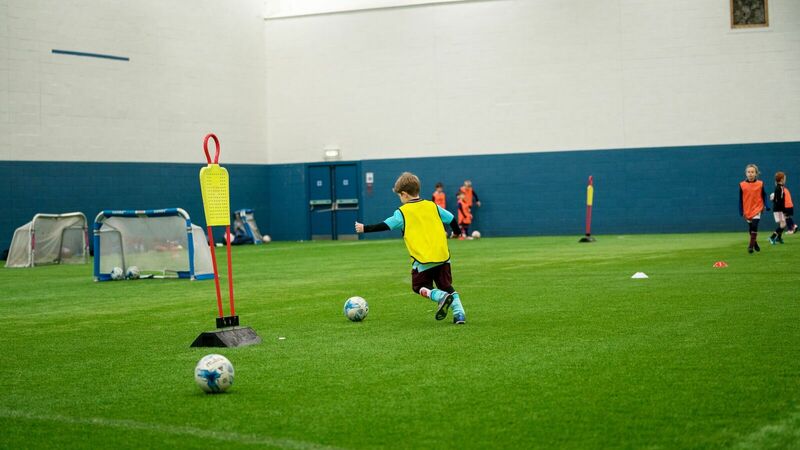 We deliver progressive training sessions that don’t require any moving of cones. Each player is likely to get approximately 1000 touches per session. 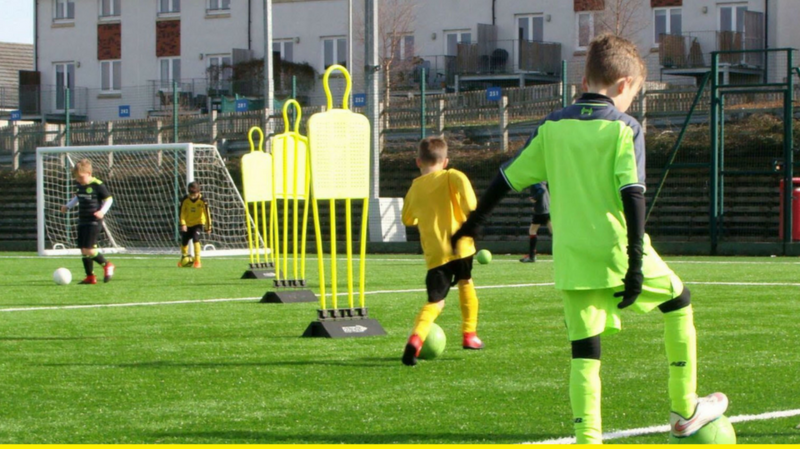 Our innovative programme is used by grassroots teams right up to leading professional academies. 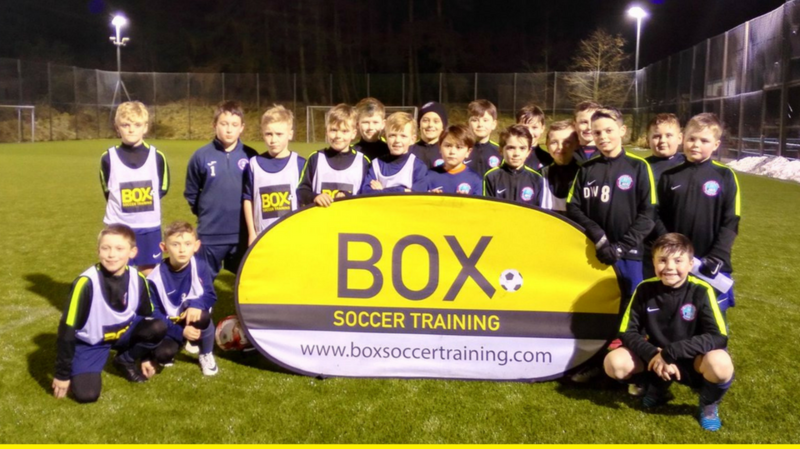 Box Soccer uses advanced coaching methodologies that cover eight coaching courses that total over one hundred professional practises to work on all aspects of technical development. If your child attended piano lessons every week but never improved enough to play a tune you would not be happy. Too often, where football is concerned, we are happy to settle for second best. Here at BoxSoccer we don’t! 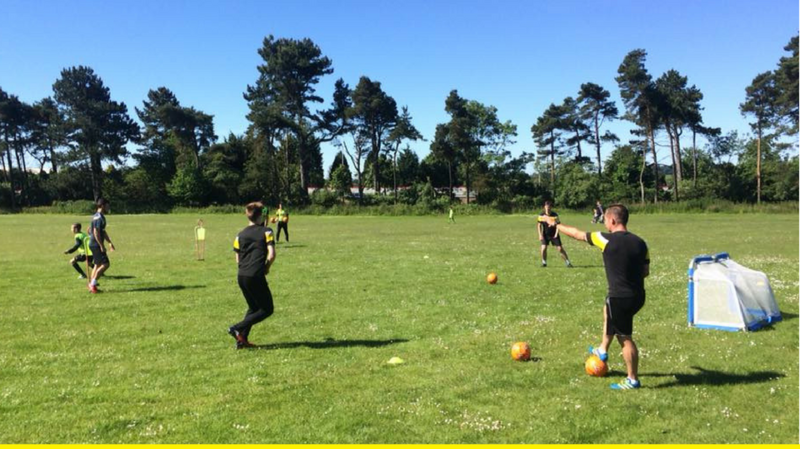 At Box Soccer we carry out our own coaching education programme and assessment therefore ensuring we drive standards and improve coaches. During 2017 we had 32 separate coach education days overseen by our Head of Coaching Darren Murray who holds a UEFA Pro Licence. 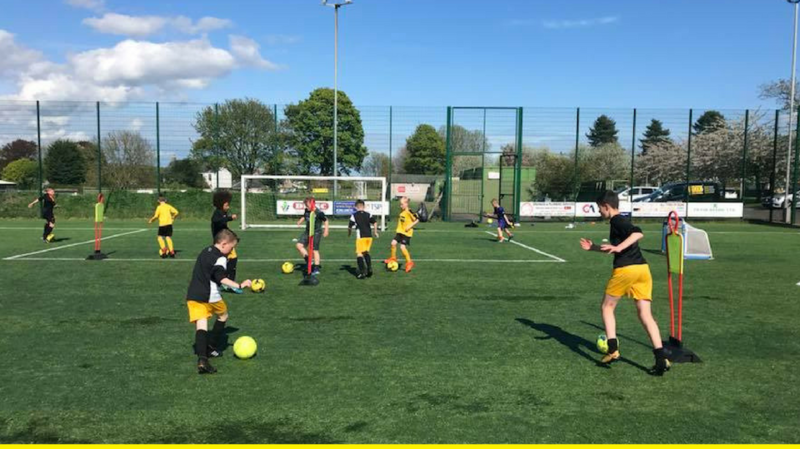 Our Coaching Principles underpin all our deliveries be it academy classes, summer camps, club nights and our schools programme. These are Detail, Demands, Demeanour and Development. Box is first class. There is no other way to describe it. My son has been there since he was 5-6 years old and the difference in his technical ability and game understanding is unrecognisable. 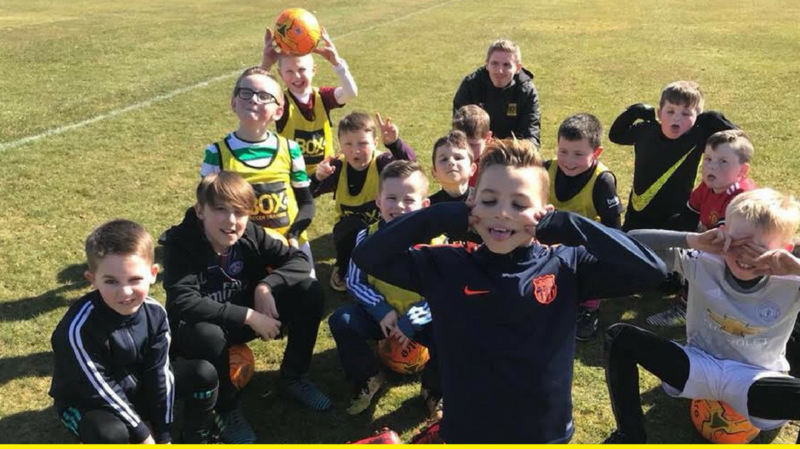 Kit, Darren, Liam, Jamie and the other coaches are excellent with the boys and clearly explain drills and how they can be used in a game environment. The quality of coaching is excellent. 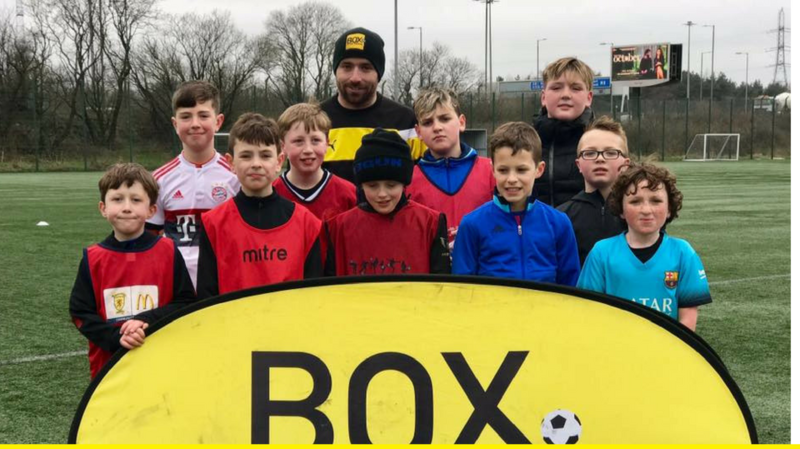 Can't speak highly enough of Box and the benefits it has for budding footballers! !